Visit Wellfleet during the week of June 29th and enjoy prix fixe menus at more than 20 local Wellfleet restaurants. Click here for full list of restaurants that are participating. 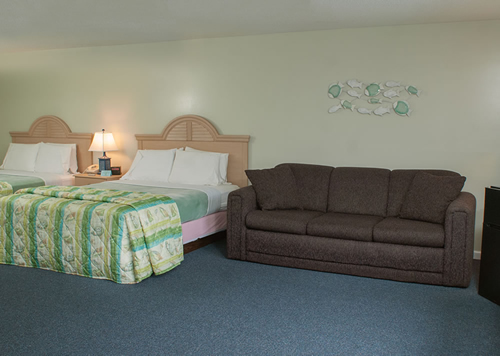 Stay at the Southfleet Motor Inn for a few nights while enjoying the local menu’s like the one from Van Rensselaer’s right next door… Featuring: Clam Chowder, Wellfleet Oysters, Lobster, Creme Brule and more! Also, enjoy the 3rd annual Wellfleet Harborfest & Nautical Flea Market on June 1st from 9-4pm at town pier. Live entertainment, food, raffles, local vendors, children’s events and more.